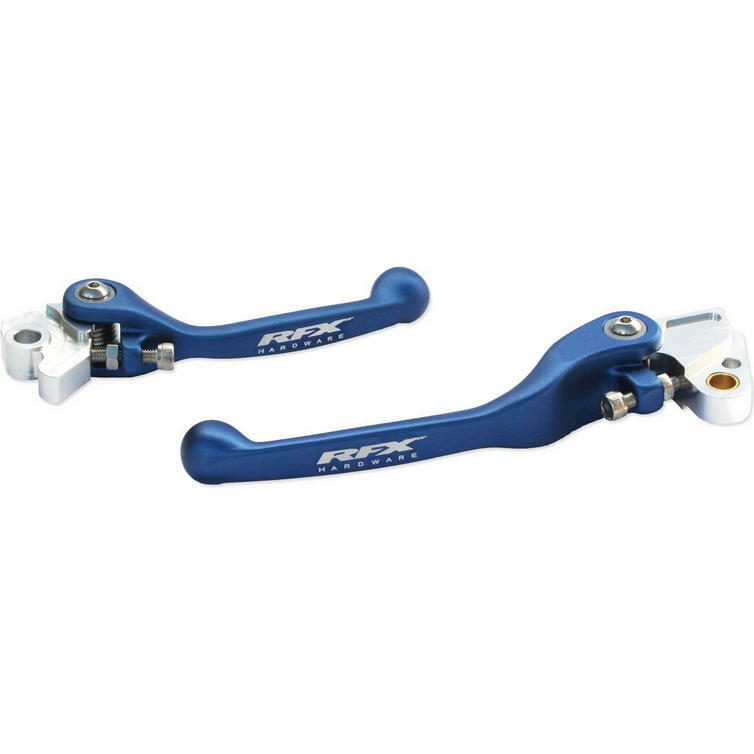 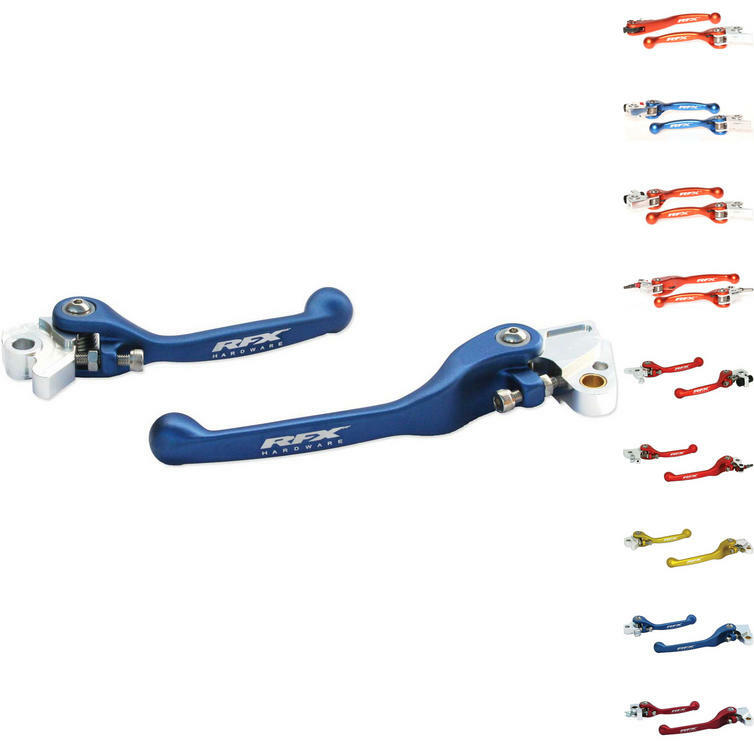 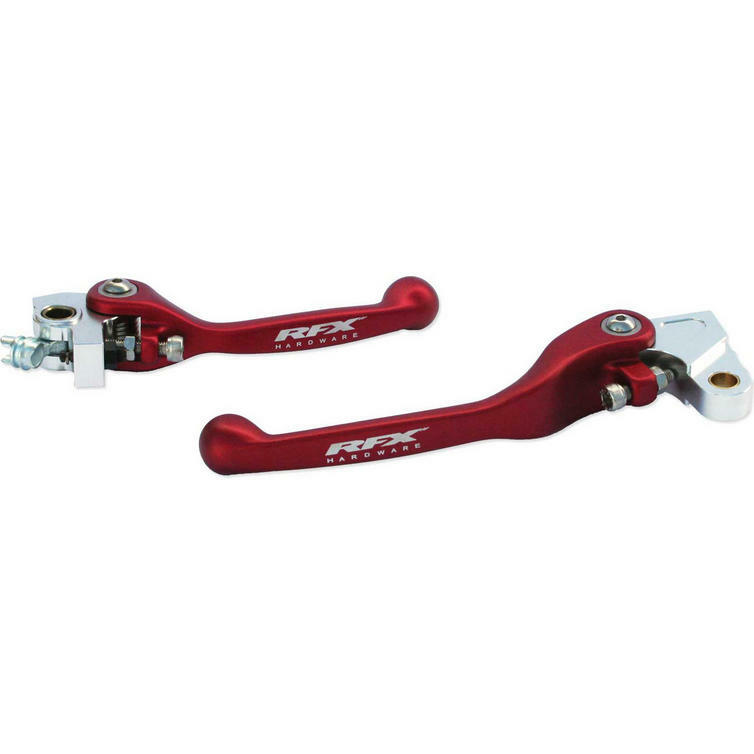 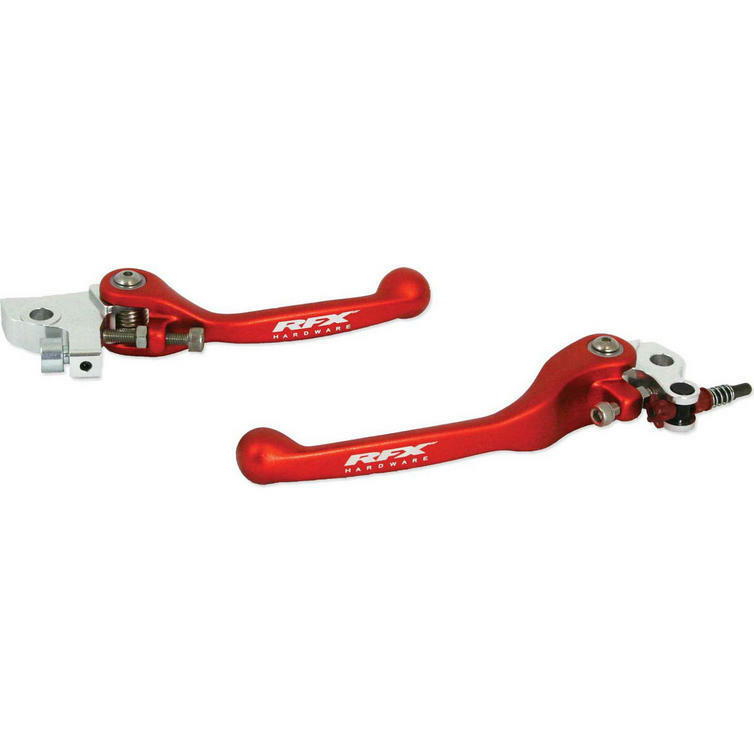 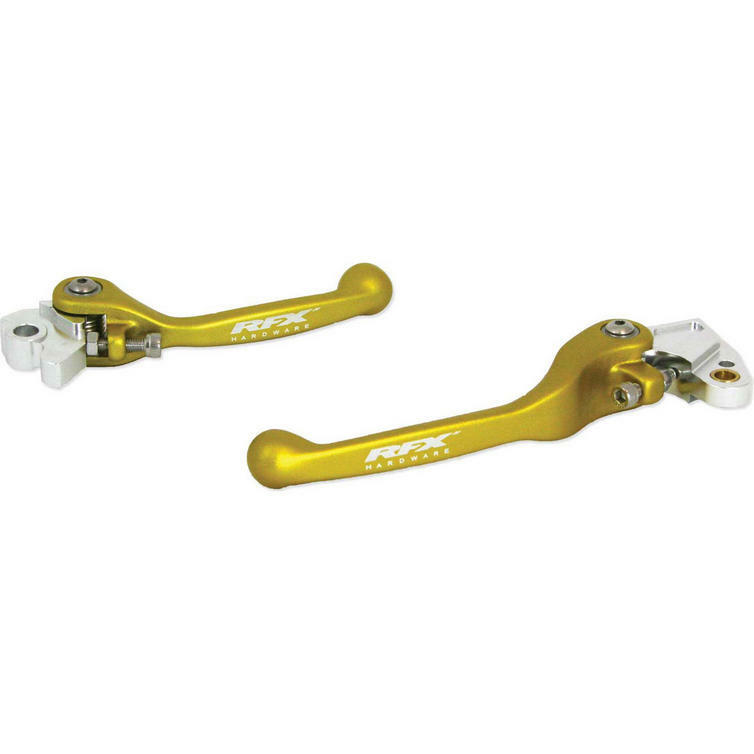 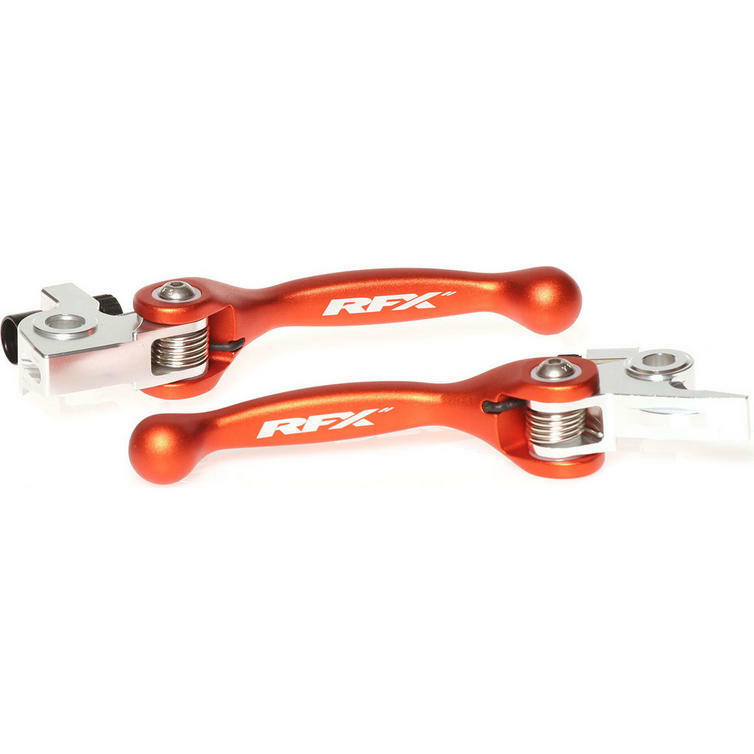 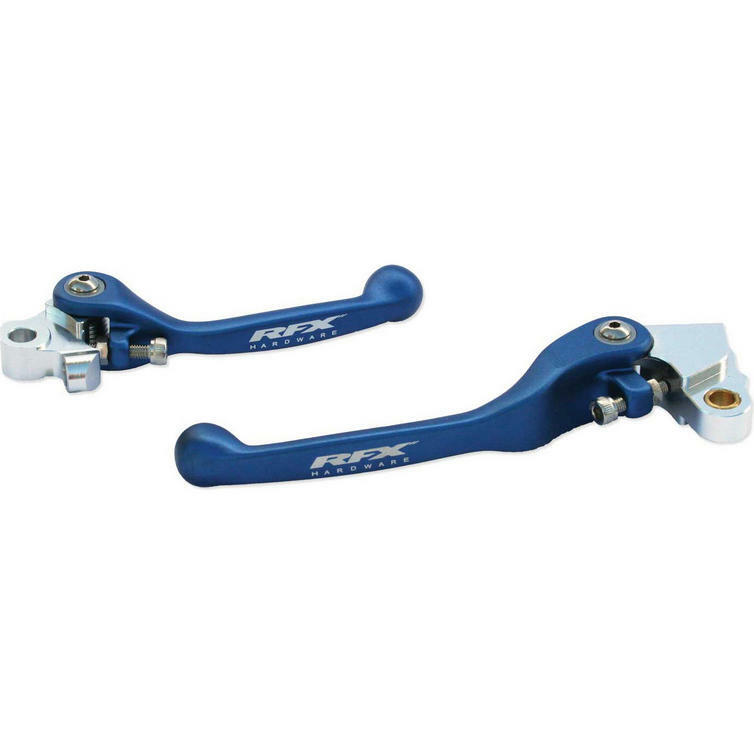 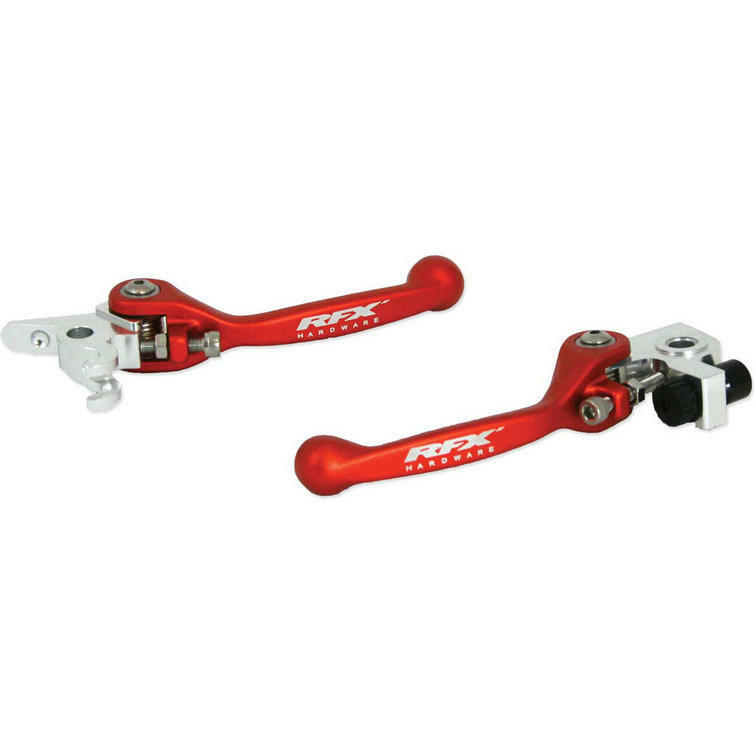 The RFX Race Series Forged Flexible Lever Set is part of the latest RFX collection. 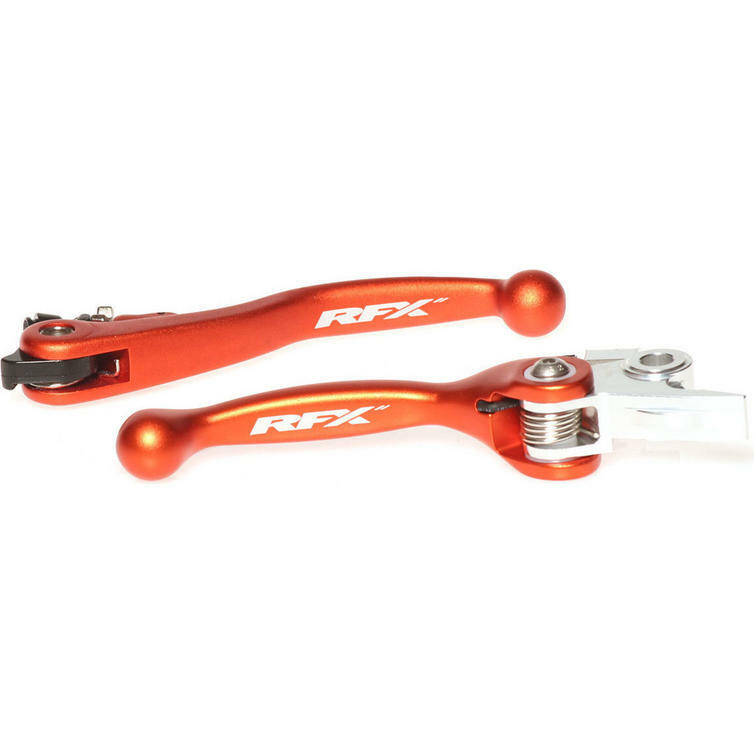 The RFX Race Series Forged Flexible Lever Sets are designed, tested and manufactured for the serious competitor. 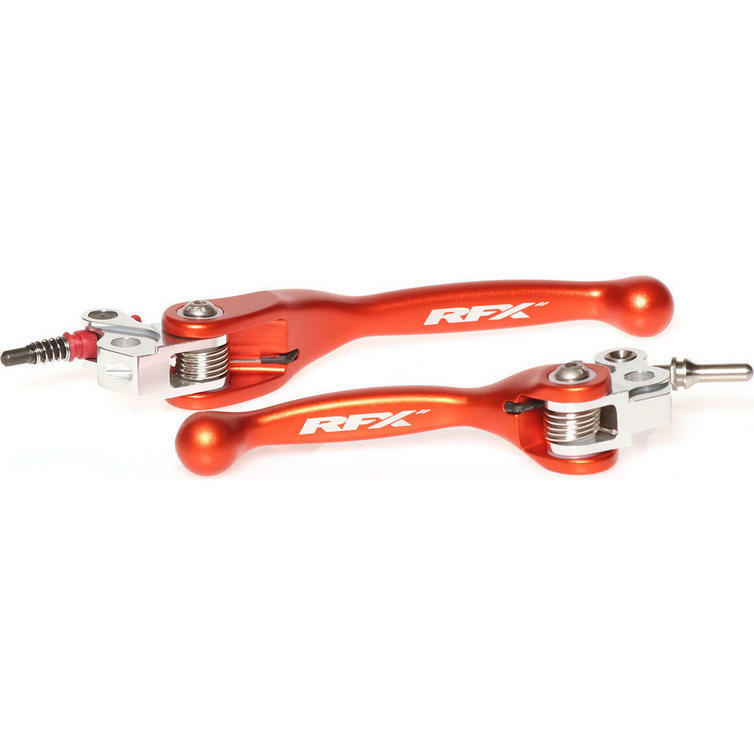 With 30 years of racing and engineering experience RFX have blended quality designs, superior materials and precision manufacturing processes to create factory racing parts available to everyone. 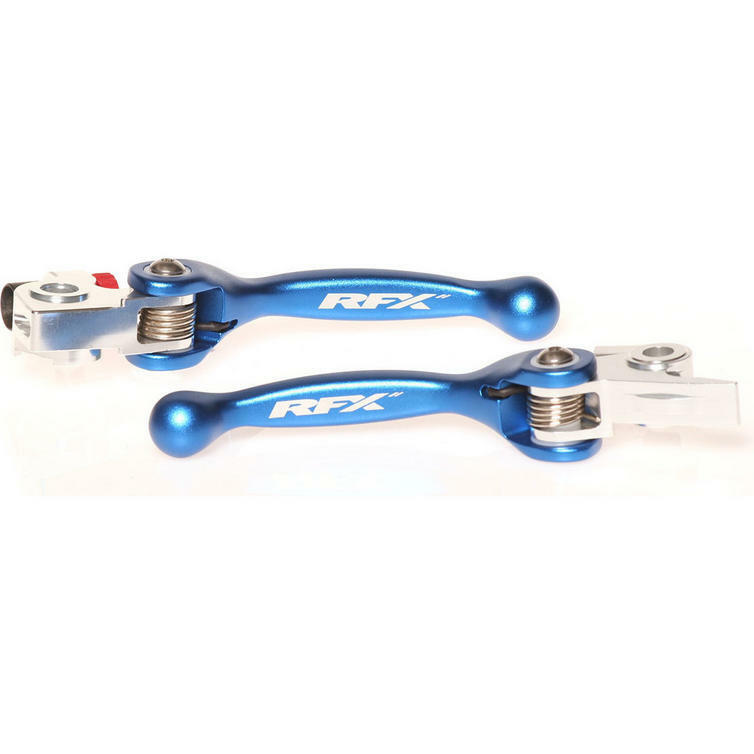 View all RFX Lever Sets. View all Lever Sets.